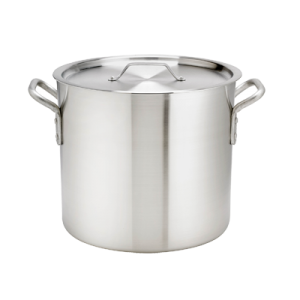 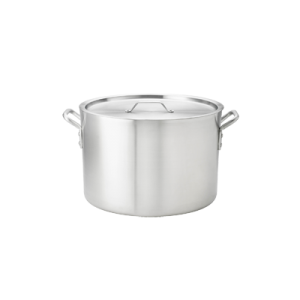 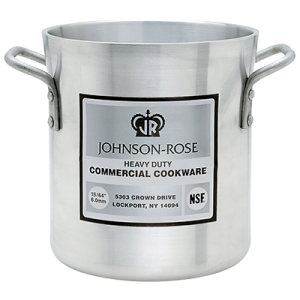 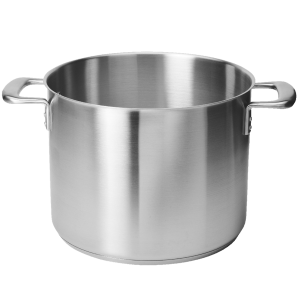 Thermalloy® Stock Pot 32 qt. 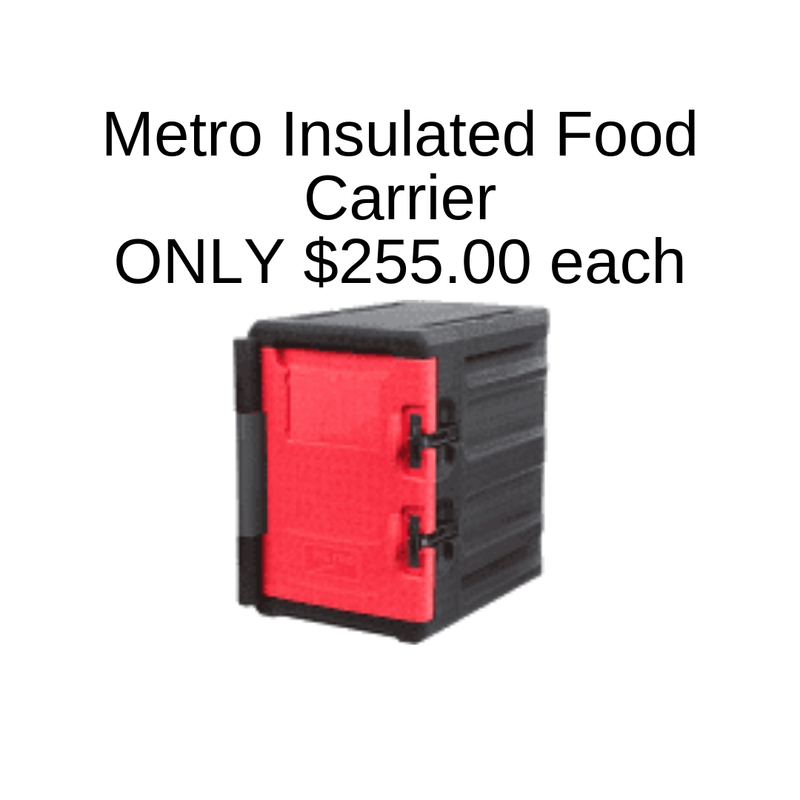 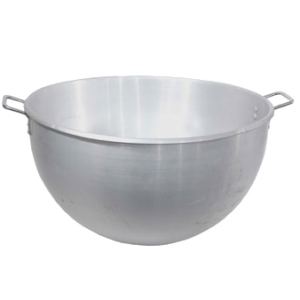 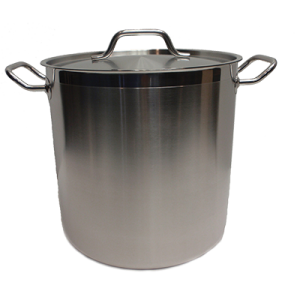 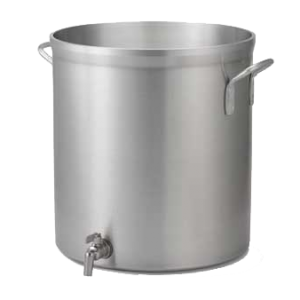 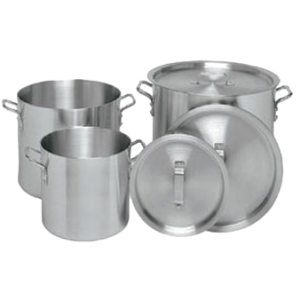 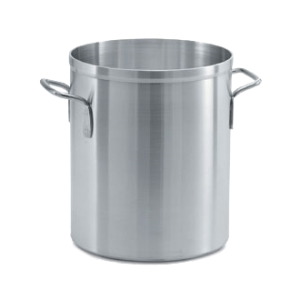 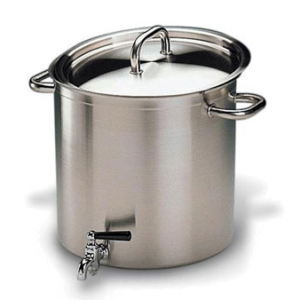 Thermalloy® Stock Pot 40 qt. 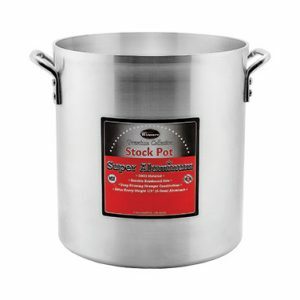 Professional Stock Pot 20 qt.